Fournier rejoins iHeartMedia Norfolk, where he most recently served as the APD for 103 JAMZ. He began his radio career at the station over eighteen years ago as an intern working his way all the way up to Assistant Program Director. 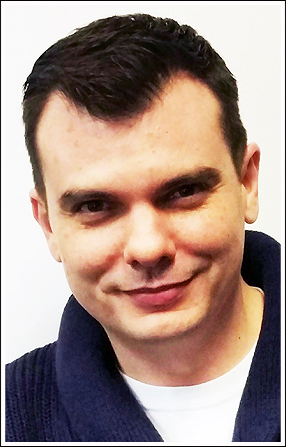 During his time at iHeartMedia Norfolk, he also helped launch 92.1 The Beat in 2015. “I've been with 103 JAMZ my entire career, so I'm thrilled that my journey has led me to now be the PD for such an impactful and historic station,” said Fountz. 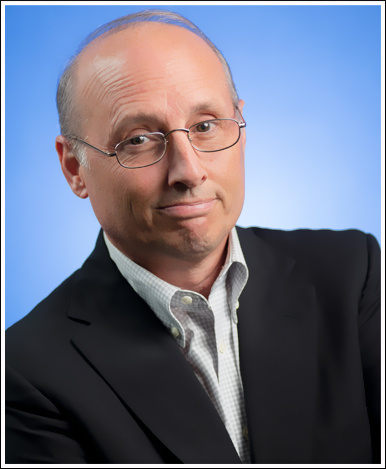 THE MOUTH, FEBRUARY 9TH, 2018 –– Midwest Communications announced that talk show host Jerry Bader has departed as host of the Jerry Bader show. Jerry has hosted the show since 2004 which began on WTAQ, Green Bay/Appleton and has grown to a 3 station state network including WHBL, Sheboygan and WSAU, Wausau/Stevens Point. According to a company release, Mr. Bader had transitioned into a part time position while taking on a full-time job with MediaTrackers.org in 2016. Jerry has been employed with Midwest Communications, Inc., since 2000 when Midwest acquired WHBL Sheboygan. Jerry transferred to WTAQ Green Bay in 2004 where he became the station Brand Manager and host of the midday talk show. THE MOUTH, FEBRUARY 9TH, 2018 –– HeartMedia Seattle announced today the debut of the new 1090 KJR, Seattle and South Sound Talk 850, Tacoma. 1090 KJR will feature sports with a blend of nationally syndicated sports talk programming including Dan Patrick, The Herd with Colin Cowherd, and Doug Gottlieb. 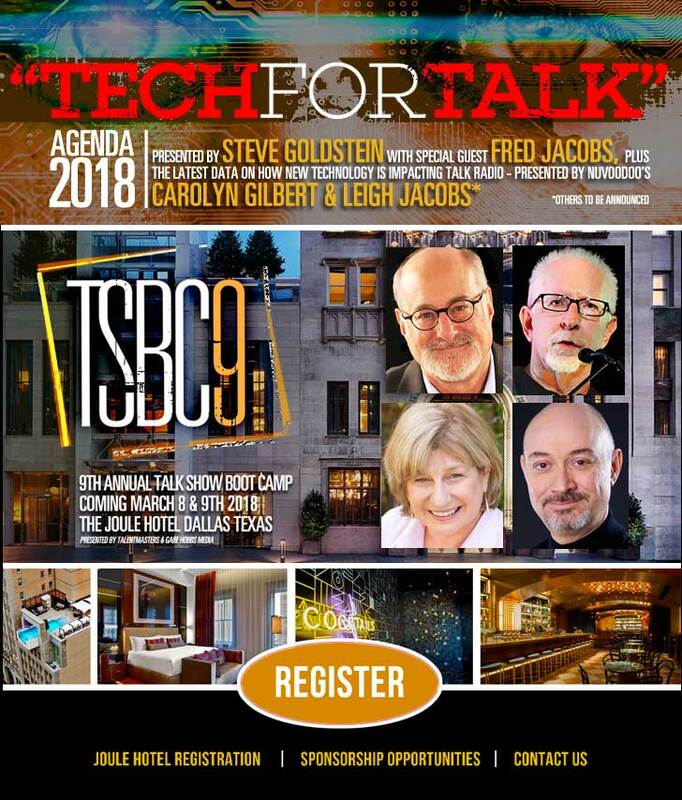 South Sound Talk 850 will feature syndicated talk programs Glenn Beck, Armstrong and Getty, The Schnitt Show and Buck Sexton with America Now. THE MOUTH, FEBRUARY 9TH, 2018 –– The Tom Kent Radio Network announced the addition "The Diva Diner" hosted by Jackie Newton whose been hosting mid-day afternoons on TKRN's "24 /7 Fun" format since 2010. 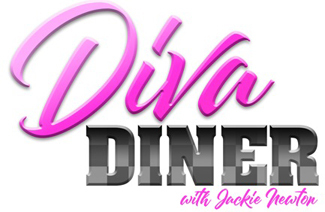 "The Diva Diner" will target AC and Hot AC with affiliates already including Muirfield Broadcasting WIOZ 102.5 FM Raleigh, NC; Radio Plus AC WFDL 97.7 FM Milwaukee; Commonwealth Broadcasting AC WVKB 101.5 FM Louisville; Cross Country Communications AC WKZA 106.9 FM Buffalo; and Jackson County Broadcasting Hot AC WKOV 96.7 FM Charleston-Huntington. TKRN CEO-President Tom Kent says, "Jackie's extensive music knowledge and hipness in the format makes her the perfect personality for Diva Diner. Smart programmers in the AC and Hot AC formats understand that women are the chief drivers of this female driven format. 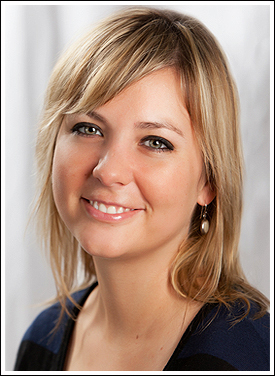 You definitely need to listen to her aircheck...she is fantastic on the air!" For affiliation please contact: Ed Douglas EdD@TomKentRadio.com or 614- 321-6708. 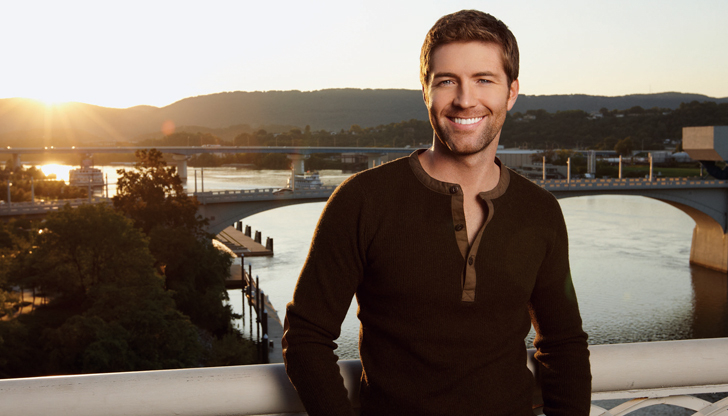 THE MOUTH, FEBRUARY 9TH, 2018 –– The Josh Turner concert event is the third sell out of this year’s season, which kicked off on January 12th with Drew Baldridge. The remainder of the New Country 92.3’s “Hot Country Nights” Concert Series with Gary Allen on 2/16 and Brett Young on 2/23 - are also SOLD OUT. New Country 92.3’s “Hot Country Nights” Concert Series - presented by Ford. The only remaining way to get tickets is to win with New Country 92.3. The St. Louis country station will be running special contests with tickets and meet and greets for the remaining shows. According to New Country 92.3 Promotions Director Rachel Cook, “We are thrilled to announce the success of this year’s ‘Hot Country Nights’ line up. It just goes to show that there is a real appetite to experience live, new Country music in the St. Louis area.” For more information about the “Hot Country Nights” concert series, please contact Program Director Scott Roddy at (314) 983-6240 or via email at sroddy@hubbardradio.com. 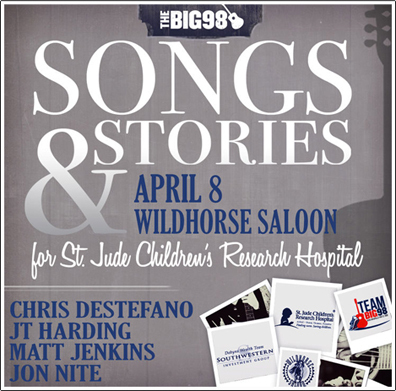 THE MOUTH, FEBRUARY 9TH, 2018 –– iHeartMedia Nashville’s The BIG 98, Nashville will hold its sixth annual Songs & Stories for St. Jude on Sunday, April 8 at the Wildhorse Saloon in Nashville. The live concert and auction will raise funds to benefit St. Jude Children’s Research Hospital. This year, acclaimed songwriters Chris DeStefano, JT Harding, Jon Nite and Matt Jenkins will tell stories about their songs and perform them. 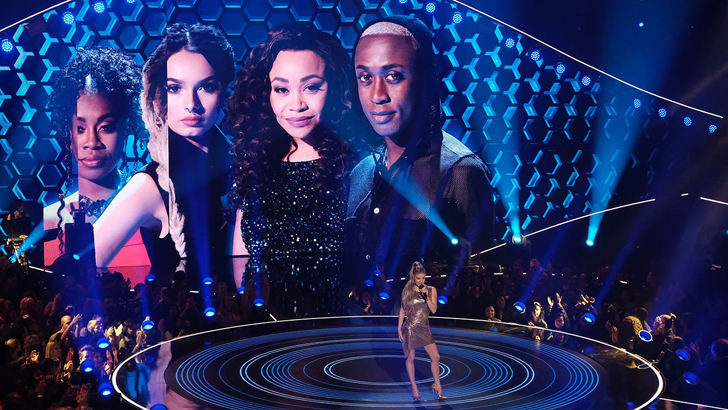 Combined, these writers have produced multiple hits for artists such as Carrie Underwood, Brett Eldredge, Keith Urban, Kenny Chesney and many more. The evening’s event will include a silent auction featuring autographed memorabilia, items donated and signed by Country artists and exclusive experiences, such as signed Jack Daniels memorabilia, signed canvas art, and exclusive St. Jude nights at the local sports arenas. Songs & Stories for St. Jude will be hosted by Amy Paige and Tige & Daniel, on-air personalities for The BIG 98. THE MOUTH, FEBRUARY 9TH, 2018 –– Here's news of a rare opportunity at Classic Rock WIMZ-FM in Knoxville. They tell Jockline, "It's been 11 years since our last full-time on-air opening and they asked that we spread the word. This is a great gig for the right person. WIMZ is a consistent ratings leader, we have a fantastic owner (Duke Wright/Midwest Communications), and we're located in a beautiful part of the country. 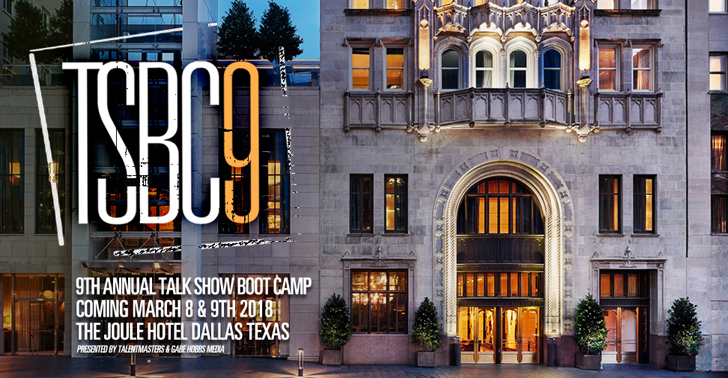 THE MOUTH, FEBRUARY 9TH, 2018 – Talk Show Boot Camp 9/Dallas is just ONE MONTH AWAY - and its specially-priced block of rooms will likely be gone within days. At this time, the legendary Joule Hotel, host site for this year's event, is in the process of changing it's online registration provider. As a result, online registration is currently unavailable so please call 214-748 1300 to make a reservation. You must tell the attendant that you're registering for Talk Show Boot Camp. Otherwise, you won't receive the special convention rate. 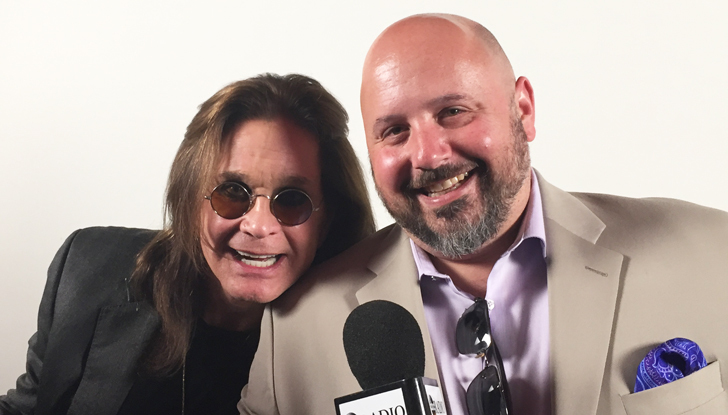 THE MOUTH, FEBRUARY 9TH, 2018 –– ABC Radio's Jason Nathanson with Ozzy Osbourne at his home in Los Angeles as he announced his final world tour. PHOTO/ABC News. [WATCH] Drew Carey Guest Stars On 'NCIS' - And Gets Manhandled! 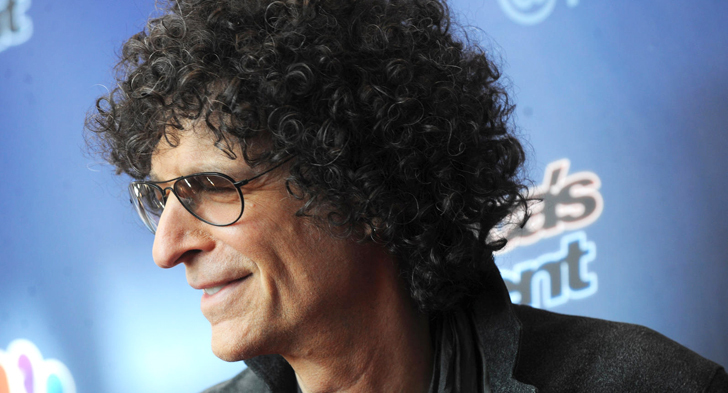 THE MOUTH, FEBRUARY 8TH, 2018 –– As first tipped when SiriusXM extended its deal with Howard Stern, the satcaster will now draw on 30 years of Stern interviews as a 'blueprint' for its expansion into multimedia reports The Hollywood Reporter. As outlined in its Jan.  30 earnings call, CEO Jim Meyer cautioned that the satellite radio provider was "not going into the Netflix business" but will be "wading into the video pool" before July. The company will draw on 30 years of Stern interviews — dating back to his earlier broadcast years — as a blueprint to launch video of other talk hosts, comedians and musicians. SiriusXM has nearly 33 million U.S. subscribers. Stern, who hasn't had a headlining video presence since pay channel Howard TV shuttered in late 2013, is signed through 2020. 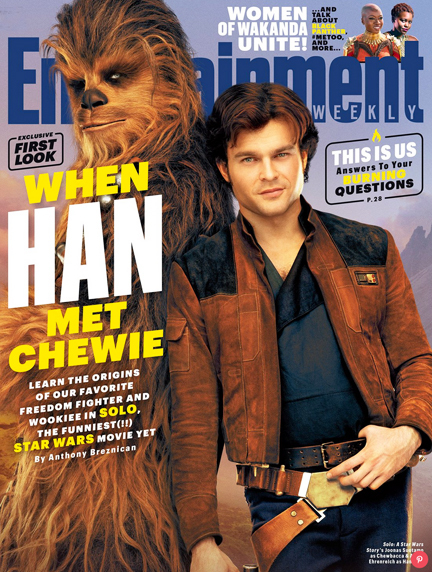 He attracts an estimated 9 million listeners weekly. Jim Meyer is convinced that Stern can be a video star in the digital era. "I know our Howard customers absolutely are going to want Howard video," the CEO said during his most recent earnings call with Wall Street. "I don't even need to do the research. Howard customers want one thing: more Howard." Says Steve Birenberg, founder of Northlake Capital Management: "If they establish video within the current customer bases — and attract some new customers with it — eventually it could be a stand-alone product." THE MOUTH, FEBRUARY 8TH, 2017 –– Radio Awards nominees for the 53rd Academy of Country Music Awards were announced yesterday. Although not presented during the live telecast, the Radio Awards are given out during the annual Radio Winners Reception held on Saturday, April 14 in Las Vegas, NV, the day prior to the ACM Awards live telecast from MGM Grand Garden Arena in Las Vegas on Sunday, April 15, 2018 at 8:00 PM ET/delayed PT on the CBS Television Network. Radio Awards nominees are: NATIONAL ON-AIR PERSONALITY OF THE YEAR Cody Alan CMT After MidNite with Cody Alan Bobby Bones, Amy, Lunchbox, Eddie The Bobby Bones Show - Terri Clark Country Gold with Terri Clark Lorianne Crook and Charlie Chase of The Crook and Chase Countdown, Ty Bentli, Kelly Ford and Chuck Wicks of The Ty, Kelly & Chuck Show. THE MOUTH, FEBRUARY 8TH, 2018 –– Radio stations rapidly expanded their digital offerings in 2017 to complement and help drive their over-the-air advertising packages, driving digital revenue 13.4% higher last year, according to research released today by the Radio Advertising Bureau and ad-tracking firm Borrell Associates Inc. The report shows that 85% of radio advertisers are also buying some form of digital advertising, and that three-quarters of them are buying digital and radio together. Moreover, the report shows that digital ad revenue now accounts for 7.5% of the average station’s ad revenues, up from 6.3% last year. THE MOUTH, FEBRUARY 8TH, 2018 –– Westwood One is teaming with U.S. Olympics rights holder NBCUniversal to present live radio coverage of the 2018 Olympic Winter Games from PyeongChang, South Korea. From the moment the torch is lit on Friday, February 9, through the Closing Ceremony on Sunday February 25, Westwood One Sports will once again be on hand to provide exclusive in-depth coverage of the Winter Olympics to listeners across America, via radio stations nationwide as well as SiriusXM and for the first time, westwoodonesports.com. Westwood One has been the U.S. radio broadcaster of every Olympics since the Seoul 1988 Olympic Games, also in South Korea. 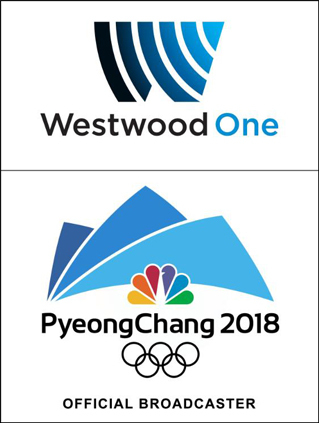 Westwood One will broadcast throughout the Games as live events unfold, with around-the-clock Olympic updates three times per hour; live Team USA Men’s and Women’s Ice Hockey play-by-play; live coverage of various Olympic Winter events, including figure skating, speed skating, skiing, bobsled and luge; and a daily live show. 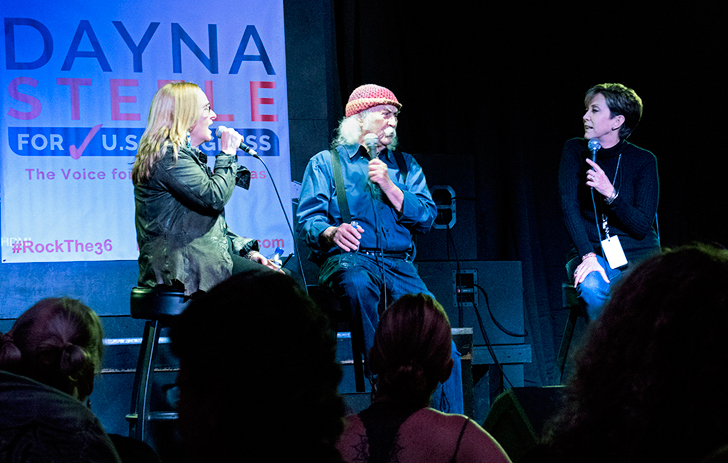 THE MOUTH, FEBRUARY 8TH, 2018 –– David Crosby and Melissa Etheridge took the stage this week with former Houston host/programmer Dayna Steele for a sold out, private performance in support of Steele’s Congressional Campaign. The two-time Rock and Roll Hall of Famer David Crosby and Oscar/Grammy winner Melissa Etheridge rallied behind Texas Radio Hall of Famer Dayna Steele and her campaign to become the first woman to represent Texas’ 36th Congressional District in Washington. THE MOUTH, FEBRUARY 8TH, 2018 –– Comrex has released a new firmware version for Opal, their IP audio gateway. Opal firmware 1.1 includes native Safari support for macOS and iOS11. Once installed, Opal serves a web page to anyone who accesses it through an Internet browser on any device with a microphone and speaker. This web page allows a user to click a button and broadcast from their computer or phone in high fidelity. High quality return audio is also provided to the guest. Prior to the release of Opal 1.1, Opal was only compatible with Chrome, Opera, Edge, and Firefox browsers. Now, Opal users can connect using Safari, making it even easier to operate for Apple users. 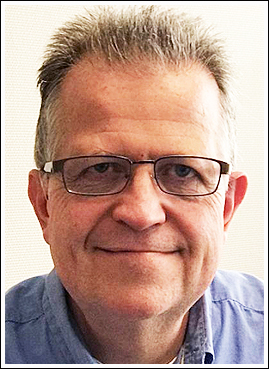 "Up until this point," said Tom Hartnett, Comrex Technical Director, "we could support iPhone users with an app. But as simple as we made it, there was still a concern that even this step was too much for some guests. Now users can connect in studio quality from their iPhone without installing anything at all." Opal is ideal for users who need to coordinate “studio quality” call-ins with non-technical remote guests - guests can simply click a link, and connect instantly. Opal establishes the link using the Opus encoder, for excellent fidelity and low delay. Opal users can download firmware v.1.1 for free from the Comrex website . For more information about Opal, click here or contact info@comrex.com. Christian O’Connell Confirms Australia Move - London’s Absolute Radio breakfast presenter Christian O’Connell has confirmed he’s moving to Australia. He tweeted a link to a story about him replacing a morning show duo at Gold FM in Melbourne. He said “So, Australia I’m coming. You are my new home. Please be my friend”. He recently announced on-air he’s leaving the UK for a new big adventure, after 12 years on Absolute/Virgin. Easy listening Gold FM is part of the Pure Gold network owned by Australian Radio Network. ARN’s National Content Director based in Sydney is Duncan Campbell, who was Group PD at GCap Media when Christian worked at the group. Christian will replace Jo Stanley and Anthony Lehmann who left the station recently. Emmet Kennedy Exits Cork’s 96FM Ireland - After 15 years with Cork’s 96FM, broadcaster Emmet Kennedy has resigned from the station to take up the position of Head of Communications with the Matchbook Betting Exchange. Vinnie Jones On talkSPORT in London Live from LA - A new weekly segment will see Vinnie give his views and unique take on the weekend’s games and a look ahead to the big clashes of the week with Alan and co-host Joey Barton. Listeners and fans can expect to hear the latest Hollywood gossip doing the rounds alongside whatever caught Vinnie’s eye that week from horse-racing to baseball, basketball to boxing. Now an LA local and more known for his acting prowess, the former Welsh soccer international and captain enjoyed an eventful career as a professional footballer that lasted 15 years. He spent three seasons at Wimbledon, helping the club to FA Cup success over in 1988. During his career he also played with Leeds United, Sheffield United, Chelsea, and Queens Park Rangers.